He didn’t also happen to head up a fraternity, did he? I'm torn between a "That's racist!" 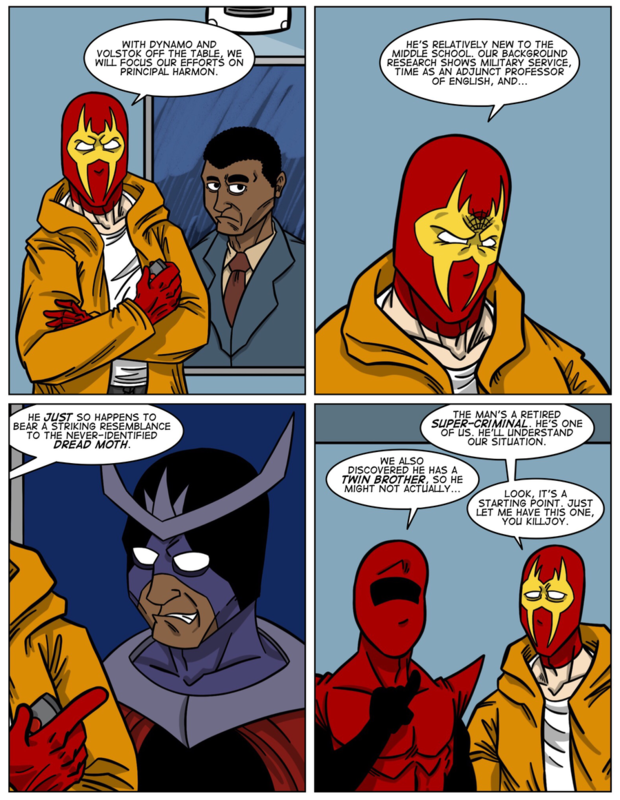 GIF, and pointing out that this is probably the result of an over-reaction to the Captain Ultimo reveal, with Claw having identified nearly everyone in his life as having a secret identity (and being wrong 95% of the time).